The decision of European Commission jeopardizes the future of Ukrainian GTS. The Verkhovna Rada on Tuesday, 15 November, as the EU to assist Ukraine in the modernization of the nation's gas transport system and called on to prevent the implementation of politically motivated projects to build gas pipelines bypassing Ukraine. 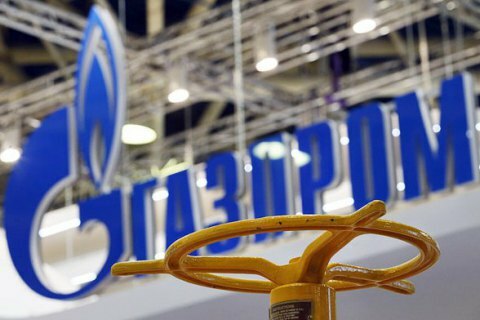 The document, related to the European Commission's resolution giving green light to Russia's Gazprom to increase gas pumping through the OPAL pipeline bypassing Ukraine, was supported by 264 deputies. The EU has lifted a cap on the Russian gas company's access to the Opal pipeline in Germany. The agreement paves the way for Moscow to expand its Nord Stream pipeline and bypass Ukraine when supplying gas to Europe. Initially, Gazprom could only use 50% of OPAL capacity but after the EC resolution, the gas monopoly will be able to participate in auctions for pumping 7.7 to 10.2 bn cu m, ie to 21.4-28.3% of OPAL's capacity. Through the access to OPAL, Gazprom is looking to supply Russian gas to Central Europe in bypass of Ukraine. Ukrainian parliament says the decision of the European Commission is contrary to the EU's energy security strategy of diversification of energy supply routes, and threatens the energy security of Central and Eastern Europe, which will depend on gas supplies from a single source. The Rada also stresses that the EC resolution endangers the further use of the Ukrainian gas transport system for supplies to Europe.